Last year, our annual dinner and auction event was extra-special, to commemorate the 20th anniversary of our pioneering parents’ work to bring ABA to the UK. 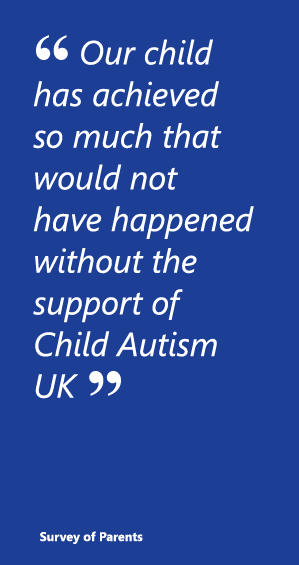 Slides summarising Child Autism UK’s main events of the last 20 years were projected onto a wall as a reminder of just how much has been achieved. Some of our original clients and some of our newest clients were there to support us and a number of our clinical team put on their posh frocks and celebrated too! 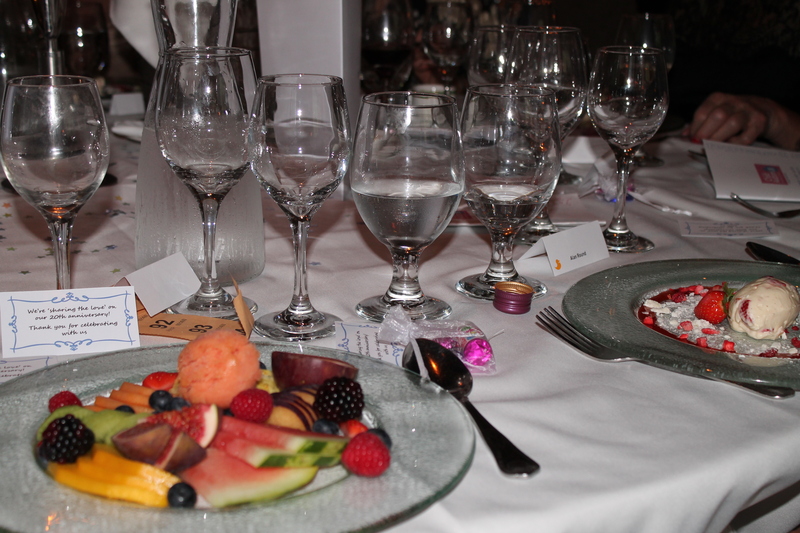 The Runnymede Hotel really looked after us: the dinner was wonderful. Our capable compere tur ned out to be a great photographer too; and our auctioneers teased and made us laugh to make it fun to part with money for such an amazingly good cause… as well as to acquire access to some exclusive events, dining, and places to stay. Everyone was invited to line up for a photo across the dance floor, and the dancing then started and continued till late, with a few wise individuals retiring to rooms at the hotel. Could you offer something for auction? Please get in touch if you can!